A stupendous Venezuelan medical discovery has been announced; this may be a result of the marvels of Cuban medicine as well. The discovery of a previously unsuspected connection between the brain and the knee has reached us via no less an authority than Venezuela’s long suffering el Presidente Chávez, whose knee problems have caused verbal constipation. This will change medical science, certainly for the better. For two to three weeks, the most loquacious President in the planet has been silent. But for his daily 140 character message in the novel medium called Twitter, whose authorship can not even be confirmed, there has been total silence from the All Mighty, even when given a brilliant chance to blast the big, bad enemy. But nobody says anything. The press is quiet. TV? Not even you know who mentions it. We don’t seem to have the right to know. It appears we could go until January 2013 without seeing the guy and reading tweets from him explaining how bad that pain is. So bad, that he can’t even sit on a chair in front of a desk, like he usually does any way, to let his mouth go. 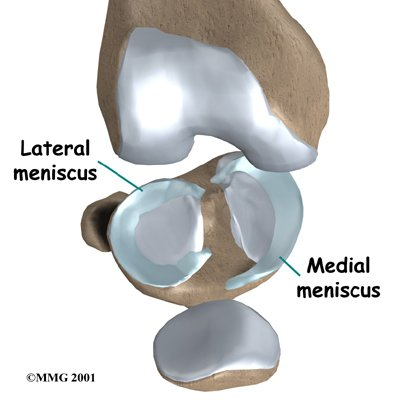 Haven’t found the direct connection between meniscus and mouth, but I probably don’t understand medical terms sufficiently well. But the pantomime goes on. Somebody must be running the country (Maybe not…), but in the era of transparency and openness, nobody asks who it is, nobody asks why and all we get are silly explanations. It may be contagious and there are probably some who hope that our own Big Guy will go for a visit — merely to advance medical knowledge, of course — but they are misguided. El Presidente has made great personal sacrifices solely to better his serfs devoted people and needs to rest. Own very own All Mighty should not bother him and should continue saying just what he has been saying, ad nauseam. He can’t get enough of it and neither can we; the days would be intolerably boring without his scholarly contributions. They seem to make him happy and (I hope) will make the rest of us ecstatic come November of next year. On the other hand, maybe a lengthy visit to offer his condolences and to pay his respects would be in order and could improve relations throughout Latin America. Secretary Clinton may have some good advice.